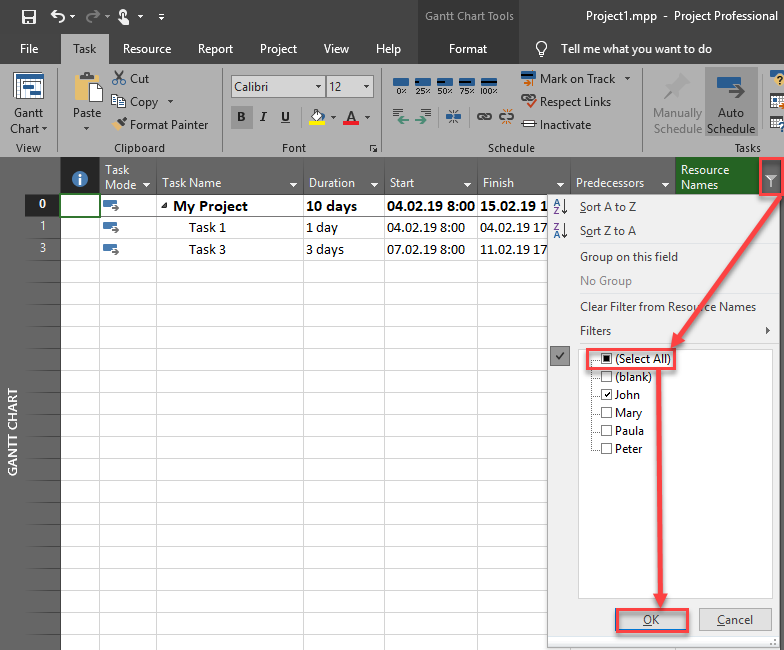 today I will show you how to apply same filter only once, and use different tables in MS PROJECT 2019. Now I want to see some information for all John’s Tasks. Now let’s say that I want to see Cost, and Work Tables for John. I have two possibilities. Now you can apply filter like I did (shown on few pictures above). Advantage of this approach is that you see filters on each and every table. 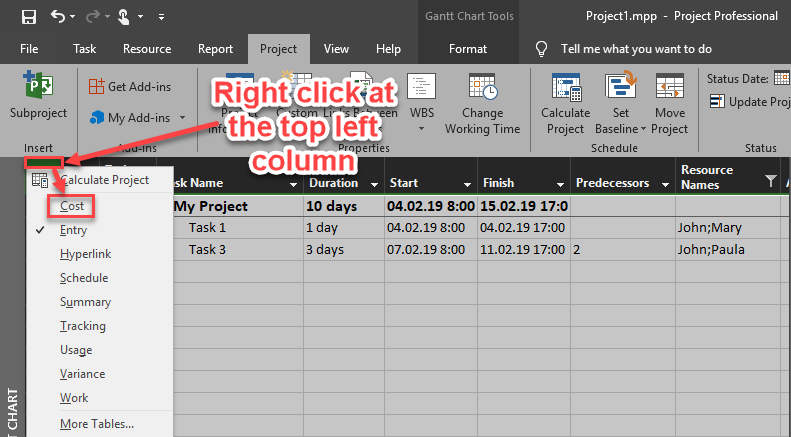 Disadvantage is that you have to put column on the screen for every table you want to see, and apply filter, and than apply that filter. BUT! No matter which approach you will take, when you apply filter on one Table it will be shown on any other table which you will look at. 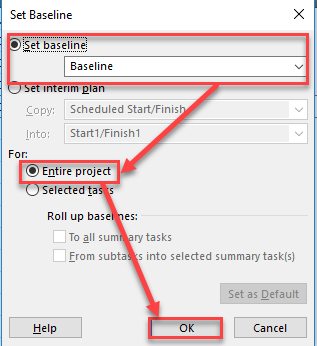 And, if you save your project with filter turned on, when you, ore someone else open the same Project again, the filter remains applied. 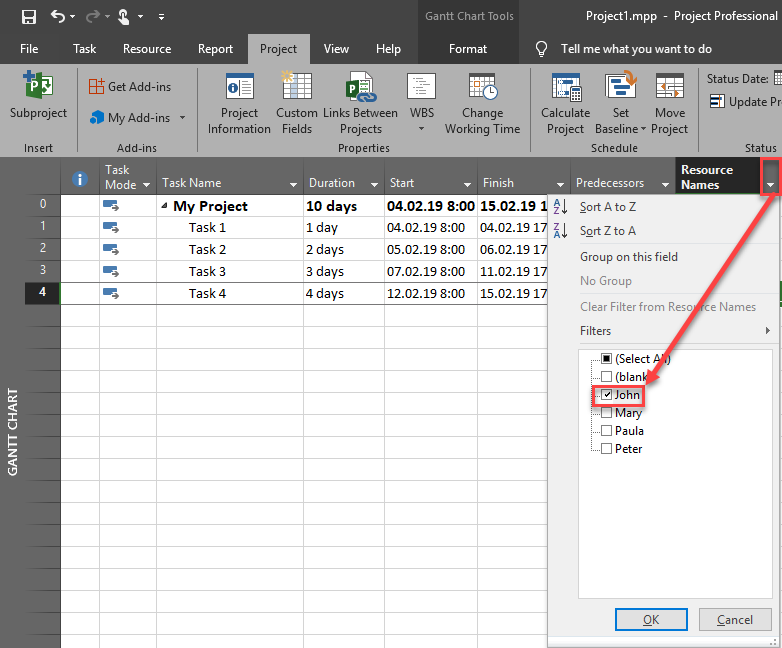 This entry was posted in MICROSOFT PROJECT 2019 and tagged Micorosft Project 2019 - Filters, Micorosft Project 2019 - Tables. Bookmark the permalink.